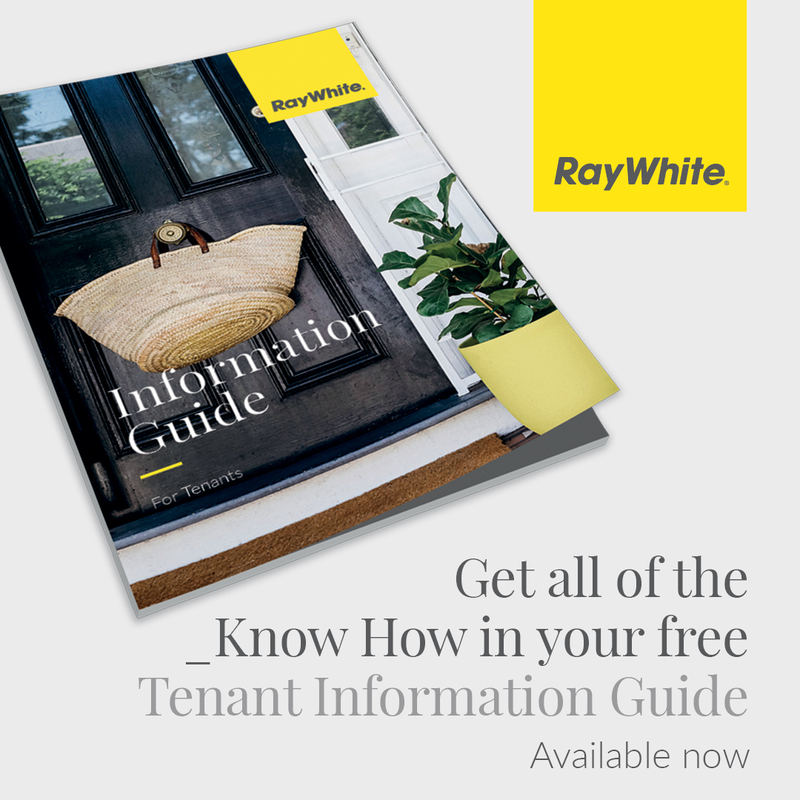 Landlord Information Guide – Ray White has been looking after landlords in New Zealand for over 20 years, and we understand the importance of protecting your investment. We already do this in a number of ways through rigid tenant screening, regular inspections, our zero-tolerance policies for rent arrears, and by providing ongoing education and training for our network of nearly 400 property managers, who currently look after more than 17,000 properties. Find out why every two and a half hours a new landlord chooses to add to the nearly 10 billion dollars worth of property that Ray White already manages across New Zealand. 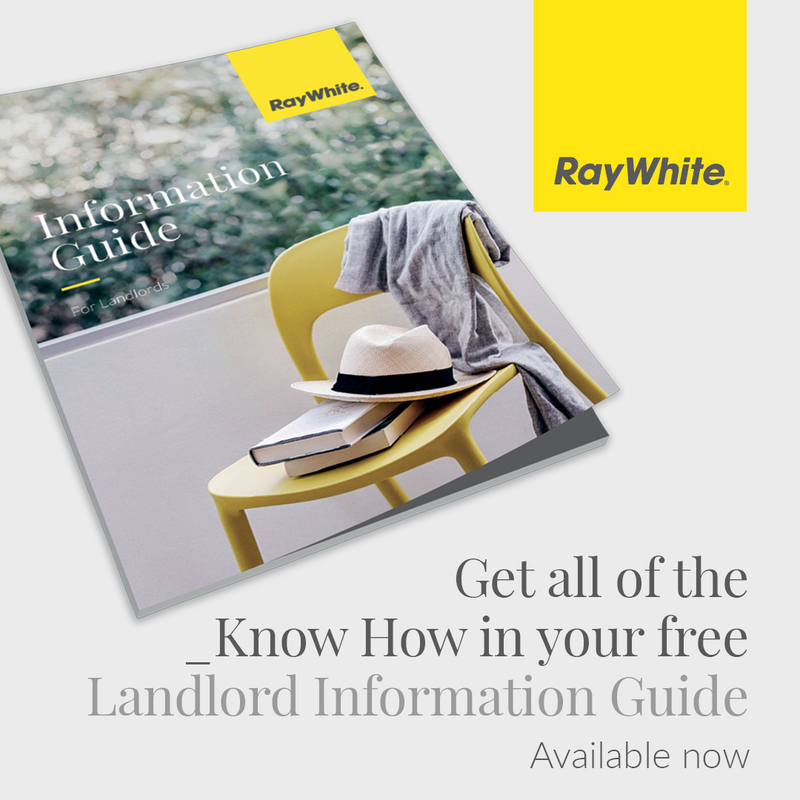 Enter your details below to receive your free copy of our comprehensive Landlord information Guide. Tenant Information Guide – When moving into your new home there is so much to organise and remember, it can be easy to forget about the minor details that help make your future in this tenancy a problem-free and enjoyable one. The Tenant Information Guide aims to provide you with some useful information to help you during a tenancy with us. Enter your details below to receive your free copy of our Tenant Information Guide. Claimable Expenses Guide– If you’re an investor, how do you know you’re getting the best return on your investment? Are you claiming on all the expenses you could be? What about insulation costs and the 2016 requirements, can you claim for these? We’ve created the Claimable Expenses guide for investors as a way to help ensure you’re getting the most out of your rental property. 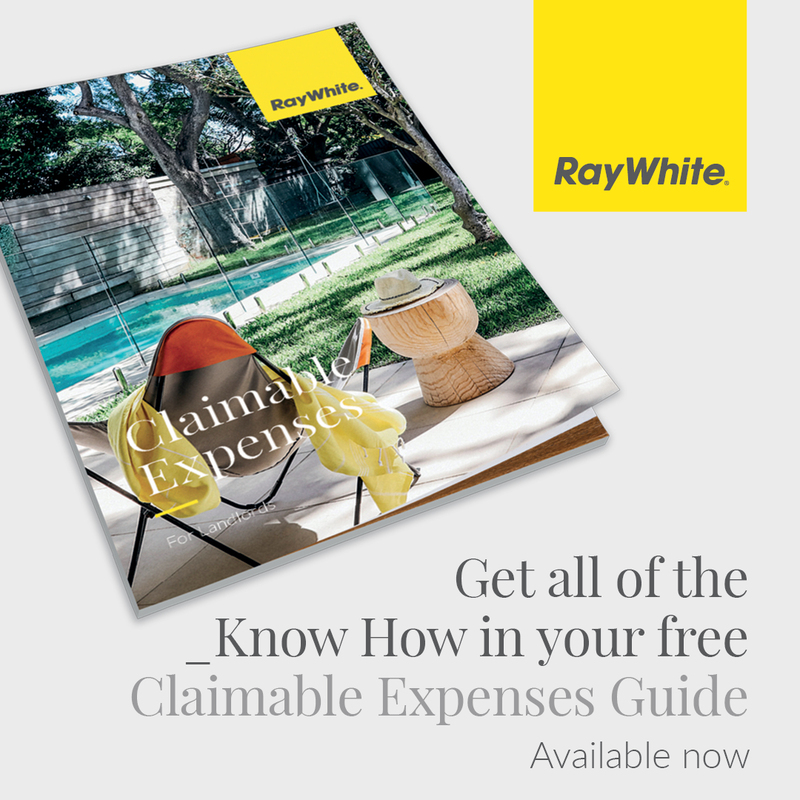 Enter your details below to receive your free copy of our Claimable Expenses Guide. Enter your details below and let us know which Guide you’d like and we’ll email it to you, or post you a copy if you prefer.